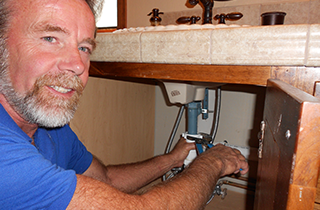 Contact one of our plumbing pros today for professional service in the Parker area. First time customers receive 10% off labor! 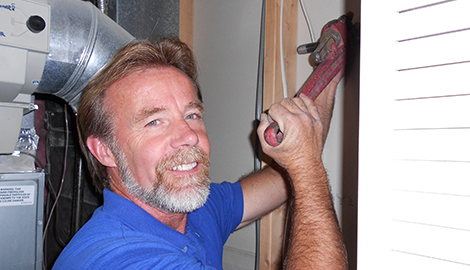 please see our Contact Us page or call one of our plumbing professionals at (720) 209-9112. First time customers receive 10% off labor! Call (720) 209-9112 for more information. 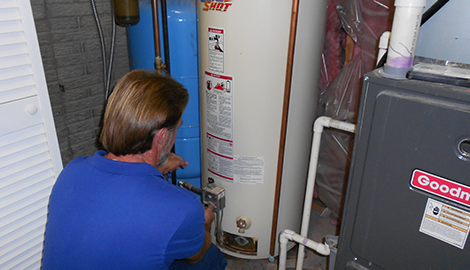 Pinson Plumbing & Heating, located in Elizabeth, CO, is a plumbing contractor serving the Parker area of Colorado. Every homeowner is going to need a plumber at some point. We certainly hope you don’t need us that often, but we’re here when you do need us. This is why regular plumbing maintenance is so important. We offer a variety of plumbing-related services, including faucet repairs, repair and replacement of pipes, routine plumbing services and emergency services. Water in the wrong place can quickly add up to thousands of dollars of damage. The best way to avoid plumbing issues is to find a reliable plumber you can count on for everything from routine plumbing jobs to 24 hour emergency service. 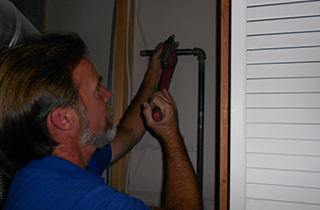 Most plumbing problems are a quick fix, but sometimes it is best to let a pro do the work. While it made be a sting to your pride, letting our pros tackle the job can save you headaches later. A botched plumbing job can even end up costing you much more than what it would have originally cost to fix the problem. 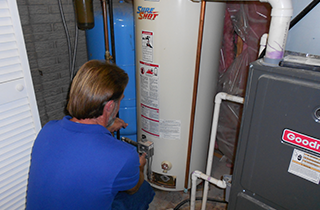 For additional information on our professional plumbing services from faucet repairs and water heaters to routine maintenance and emergency service, please see our Contact Us page or call one of our plumbing professionals at (720) 209-9112. First time customers receive 10% off labor! Add to that peace of mind in knowing the job will be done right the first time and it’s to see why Pinson Plumbing & Heating is the number one choice for all your plumbing needs in the Parker, CO area. When you’re looking for a plumber for either new construction or remodeling projects, you’re faced with another problem. 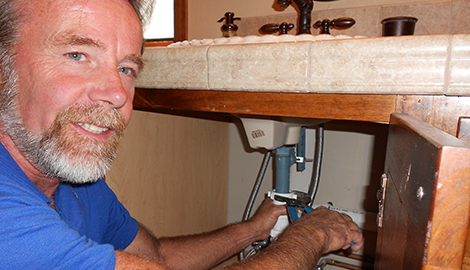 Some plumbers only specialize in routine plumbing, while others only tackle construction-related plumbing. Fortunately, we are full service plumbing contractors and professionals.